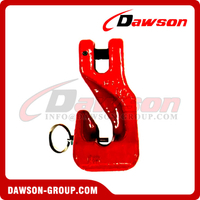 Ultimate load id 4 times the Working Load Limit. 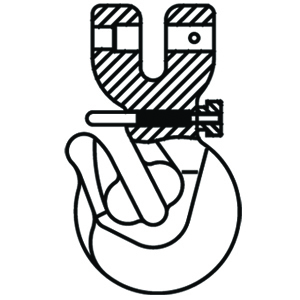 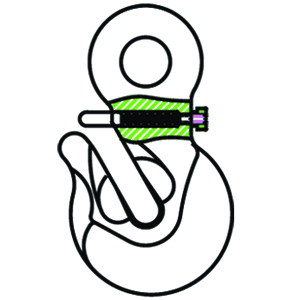 Above Working Load Limit is based on side pull. 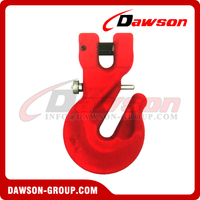 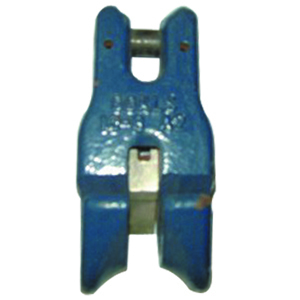 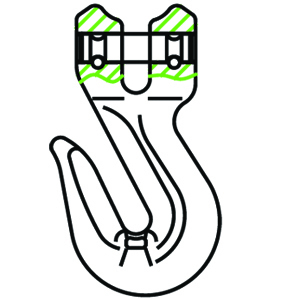 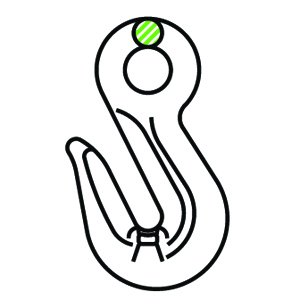 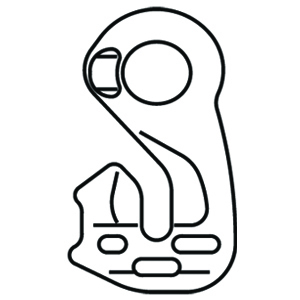 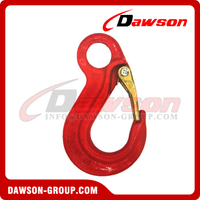 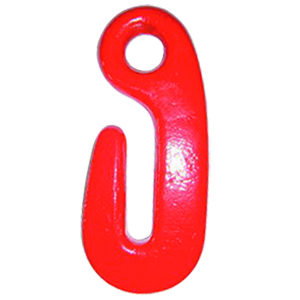 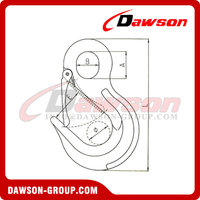 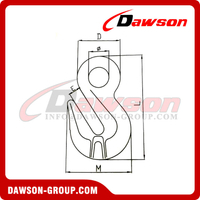 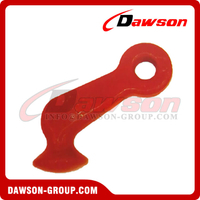 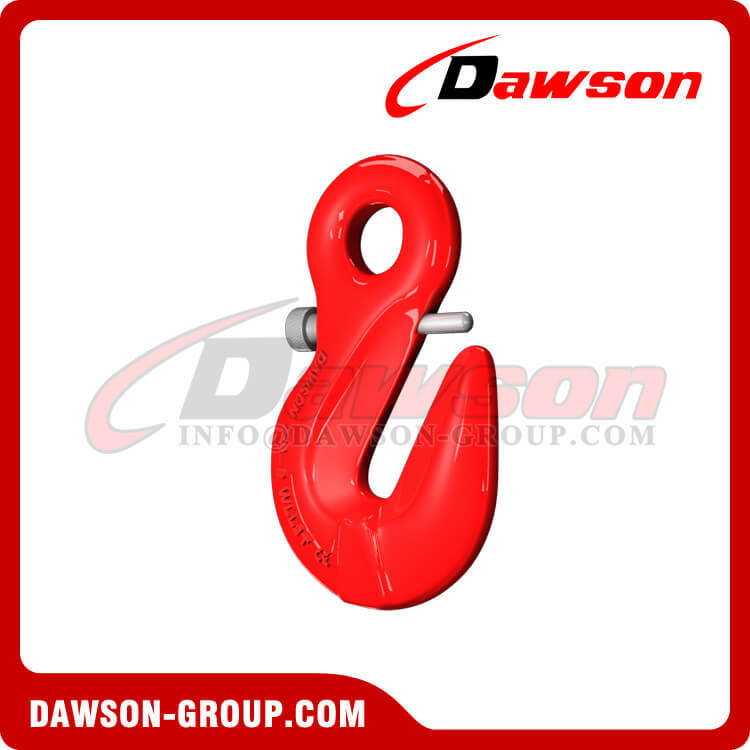 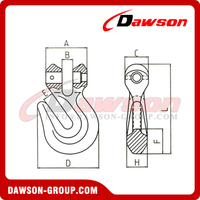 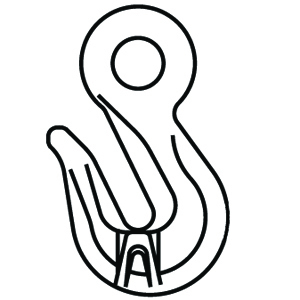 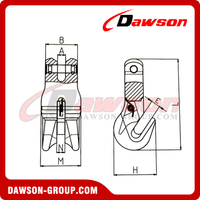 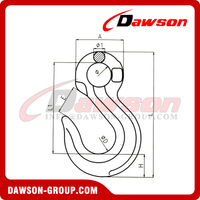 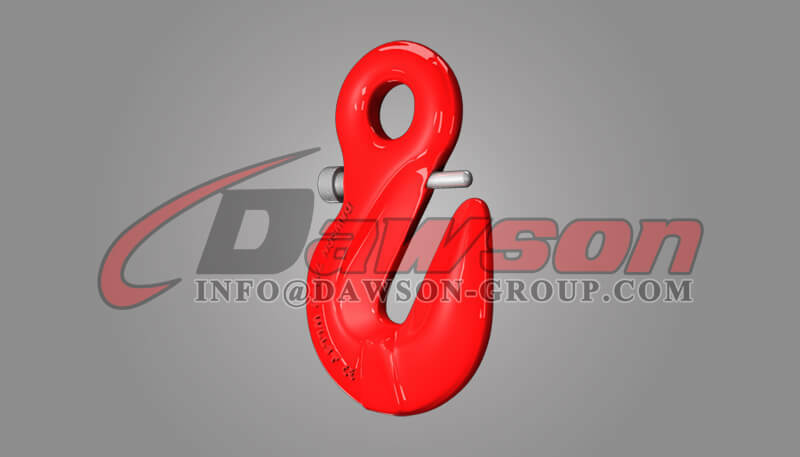 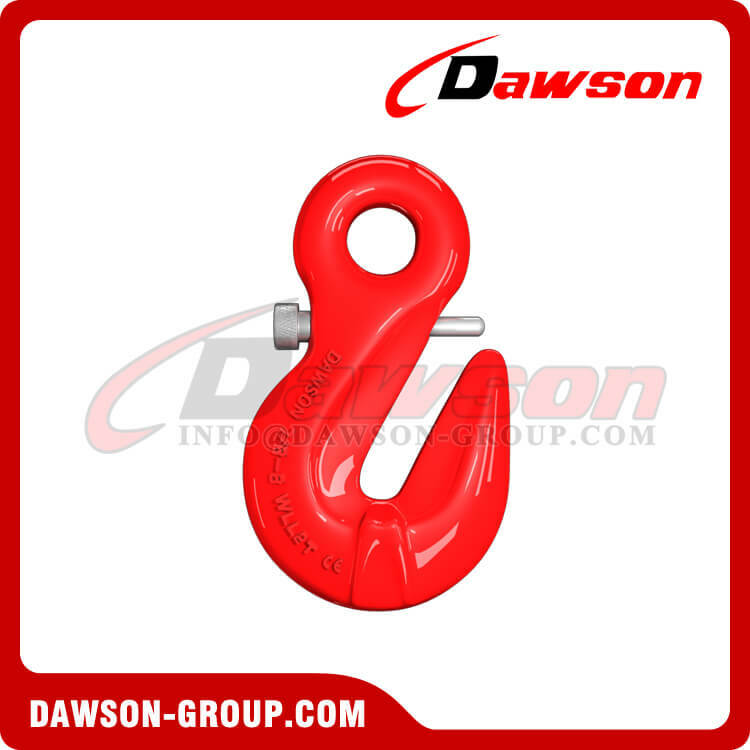 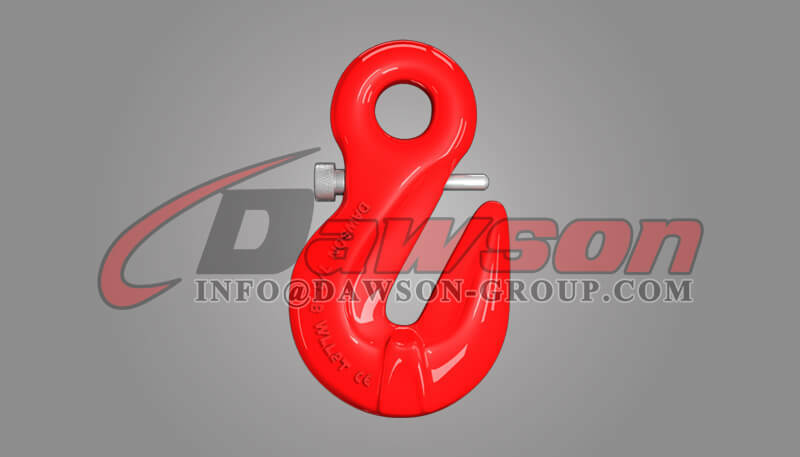 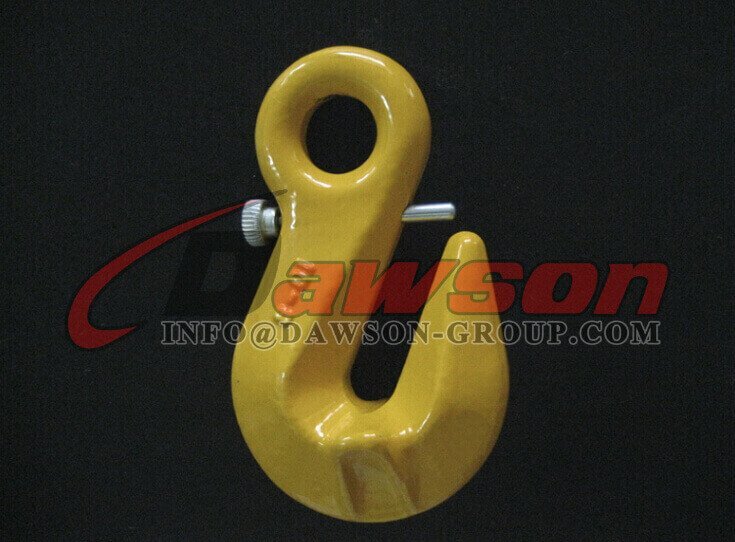 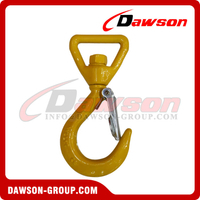 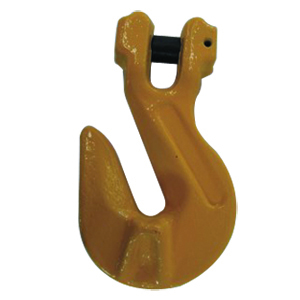 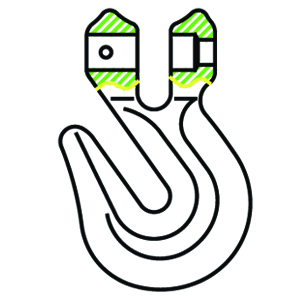 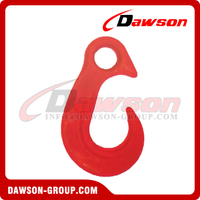 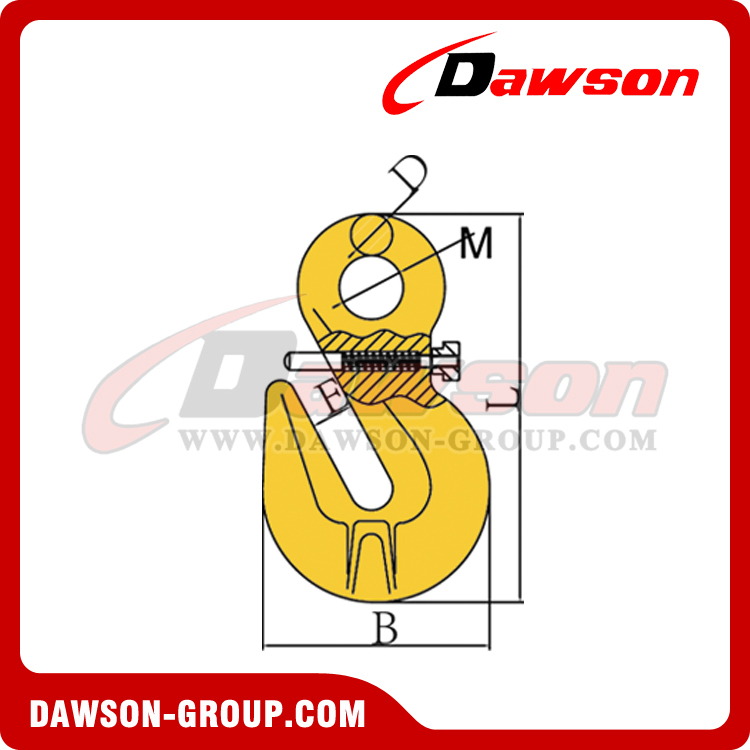 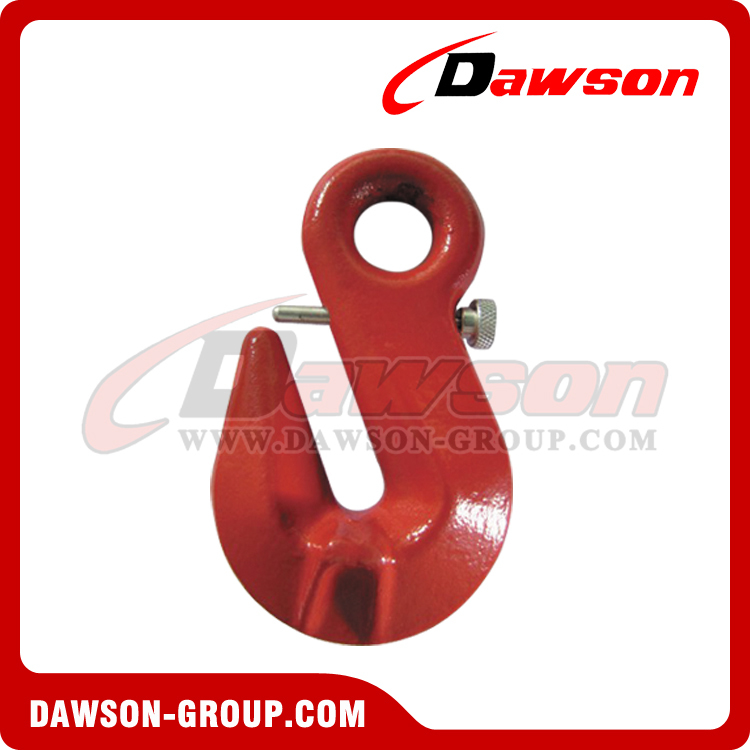 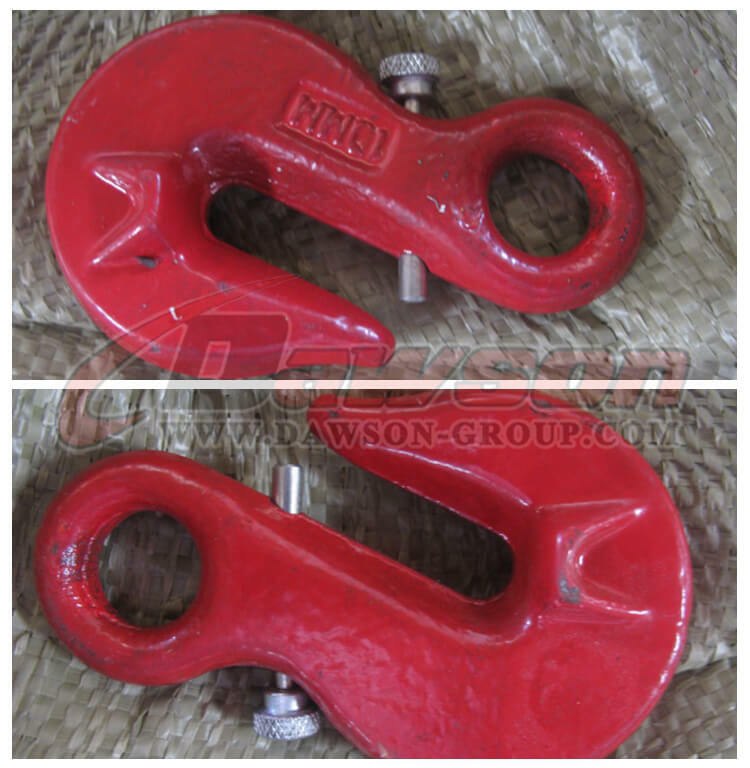 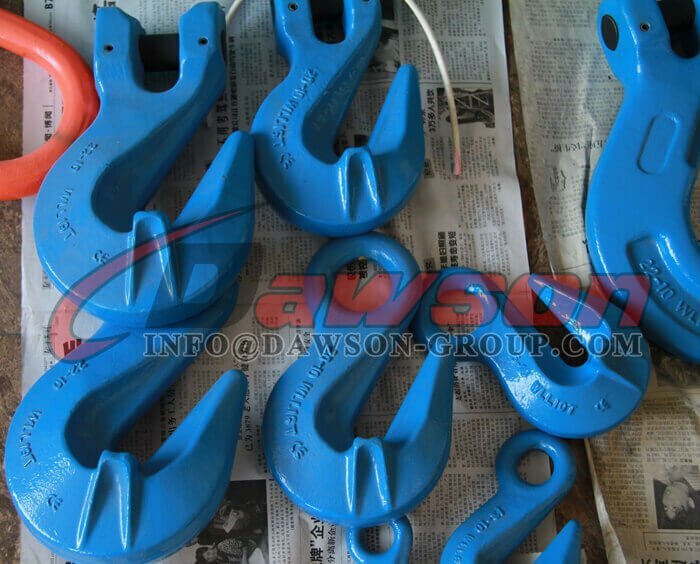 Welcome to buy the newest and cheap DAWSON G80 EYE SHORTENING GRAB HOOK WITH SAFETY PIN from our factory. We're one of the leading China manufacturers and suppliers, offering you the wholesale service and the OEM service at a discount. 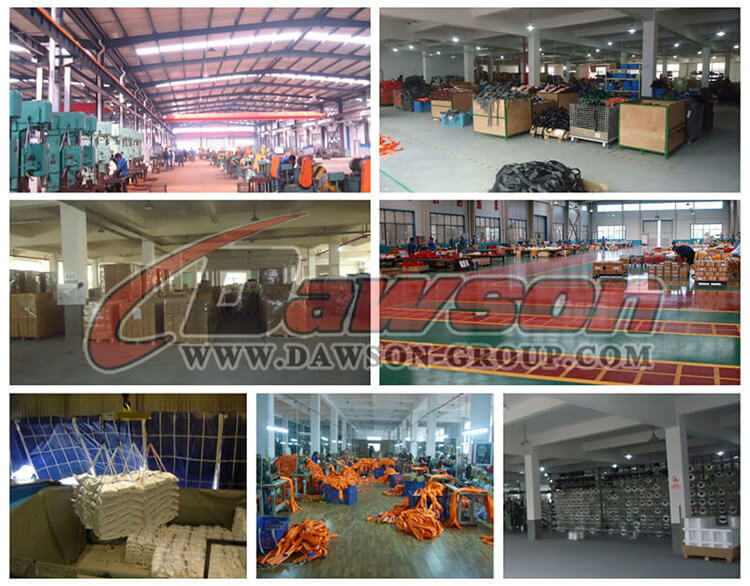 With CE certification, our products made in China in stock are high in quality and low in price. 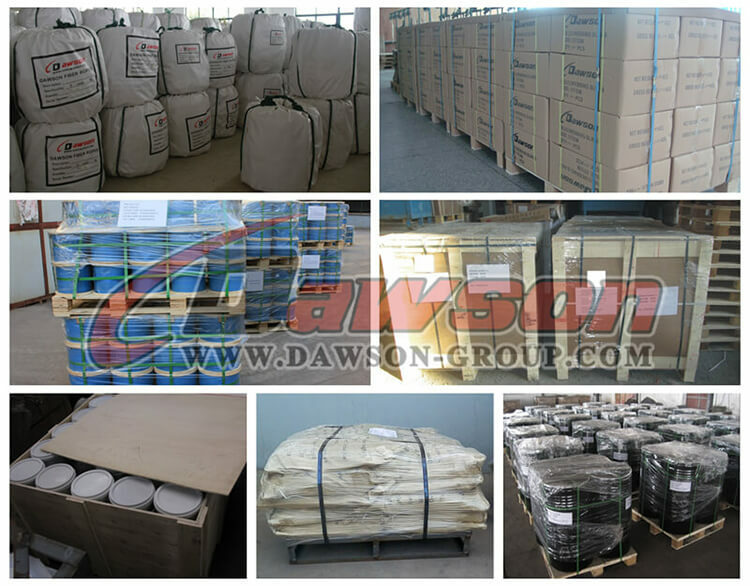 Please be free to get the free sample from us.